Those of us lucky enough to own a garden will know only too well that without even just a little bit of care and attention, they can become overgrown and rather unsightly. The garden should be a place in which you enjoy spending time and as such, should be kept in good condition. 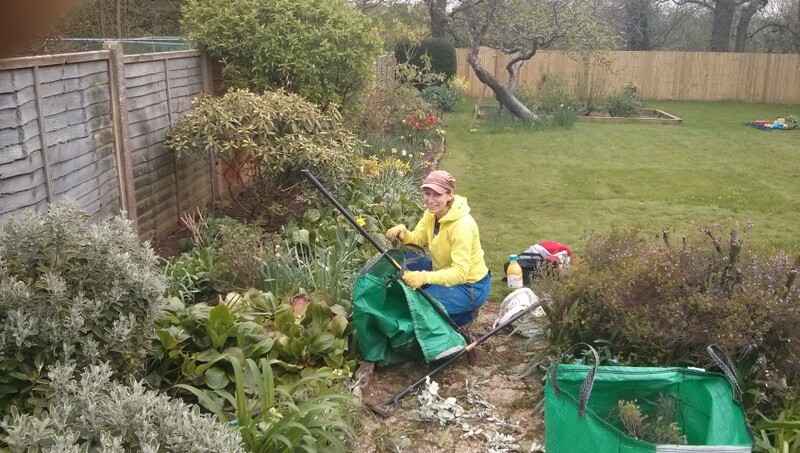 Many people think that it takes a lot of time and skill to be able to keep a garden in good condition. However, this is not the case. There are a number of simple things that you can do to help keep your garden in great shape. The lawn is often the focal point of a garden. Unkempt lawns can ruin the whole look of a garden and as such, should be looked after at all costs. Generally, the most important think to do to your lawn is keep it under control. This means regular mowing, watering during the summer months and removing any unsightly weeds. You should try to keep the borders neat and tidy by using an edging tool. If you have a particularly large lawn, it might be worth investing in a decent lawn mower that is up to the job. Patios are a great place for people to congregate in good weather. They are the ideal place to have barbecues, or just to sit on a lounger and soak up the sun. However, the winter months can take their toll on paving flags, causing mould and discolouration. A great way to tackle the problem is by using a high-pressured jet wash. If you feel that you would use one regularly, perhaps you should consider investing in your own. If not, they are relatively cheap to hire for the day. If you have lots of plants and shrubs in your garden, it is imperative that you keep them in good condition. Keep them well watered, make sure they are exposed to enough sunlight and if necessary, supply them with appropriate plant food. Nothing ruins the look of a garden more than tired, dreary looking plants. Likewise, make sure that your trees don’t become overgrown – regular pruning can keep any problems, such as weak branches, t bay. Take pride in your plants and they’ll bring a whole lot of life to your garden. Weeds can make even the most impressive of gardens look tired. Weeds can crop up literally anywhere and can soon occupy an entire area unless they are tackled immediately. Weeds can also cause problems with neighbouring plants and shrubs. Many chemical weed killers on the market are extremely effective and the sooner the problem is addressed, the better. You don’y have to spend every god-given hour keeping your garden in top form, but pay a bit of attention and give your garden a bit of love and the rewards will be huge! What’s more, an impressive garden can make your home more attractive when it comes to selling up.